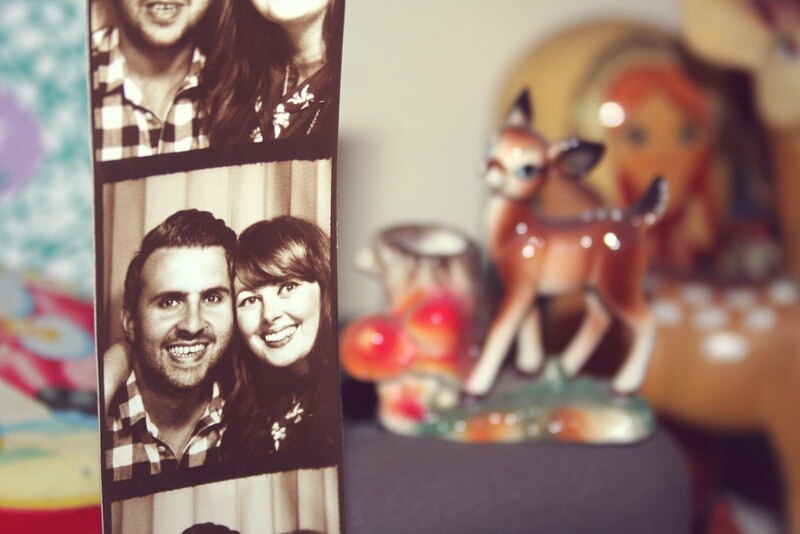 We are Ellie and Edward, two nearly 30-year-olds who until recently lived and worked in London. After we married in 2013 we gave ourselves two options: buy a house and be very serious adults OR run away for an adventure in the dust. After a lot of saving and sacrifice, we’ve somehow managed to do both. In May 2015 we moved into our new home and two days later we left the country to travel the west coast of America for 80 days. We started Home & Highways to share our travel stories and photos, our tales of being first time homeowners plus tips for navigating your way through similar experiences. Edward likes pictures of small funny-looking dogs that he hasn’t seen yet, mimicking buzzard calls in the countryside and reading books about tortured anti-heroes or Asterix & Obelix. Nutella features high on his list of favourite things as do any recipes featuring Nutella or people who also like Nutella. Ellie likes it when her hair dries perfectly without a hairdryer, collecting ceramic swans, characters who use their magical powers for benevolent purposes and organising life with lists (and lists of lists). Thank you for reading, we hope you stick around.